Bacopa Monnieri Extract is a classic brain and nervine tonicincluded in the "Brahmi" category of herbs, which are those that benefit both the mind and spirit and improve the intellect and consciousness. Bacopa Monnieri assists in heightening mental acuity and supports the physiological processes involved in relaxation Bacopa Monnieri, also referred to as Bacopa monnieri, Herpestis Monnieri, water hyssop, and “Brahmi,” has been used in the Ayurvedic system of medicine for centuries. Traditionally, it was used as a brain tonic to enhance memory development, learning, and concentration. 1 To provide relief to patients with anxiety or epileptic disorders. 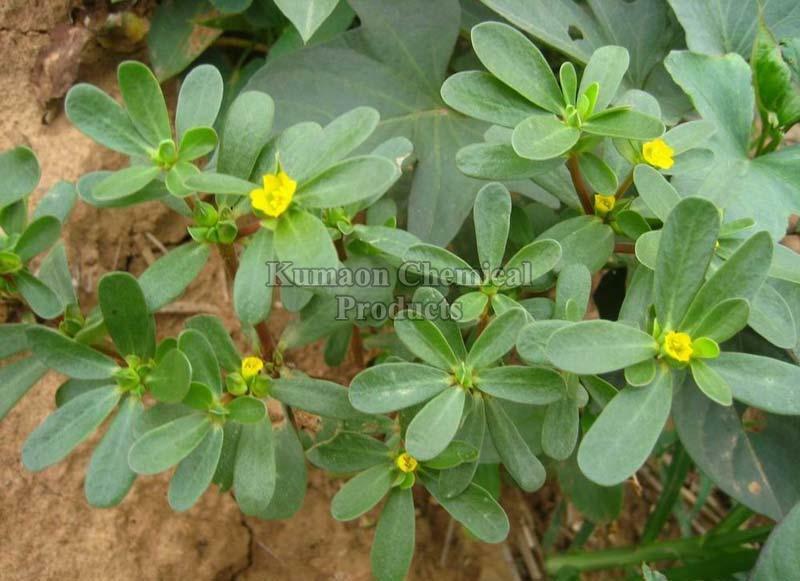 2 The plant has also been used in India and Pakistan as a cardiac tonic, digestive aid, and to improve respiratory function in cases of bronchoconstriction. 3 Recent research has focused primarily on Bacopa’s cognitive-enhancing effects, specifically memory, learning, and concentration, and results support the traditional Ayurvedic claims.